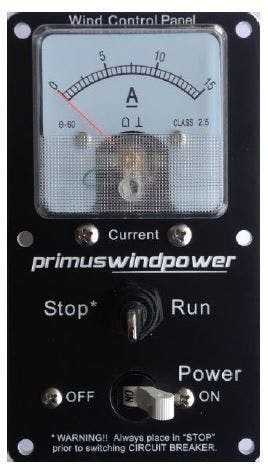 Primus Wind Power's AIR 40 24VDC wind generator is specifically designed for off-grid homes, cabins, water pumping, lighting, telecom and anywhere you need electricity and have wind. 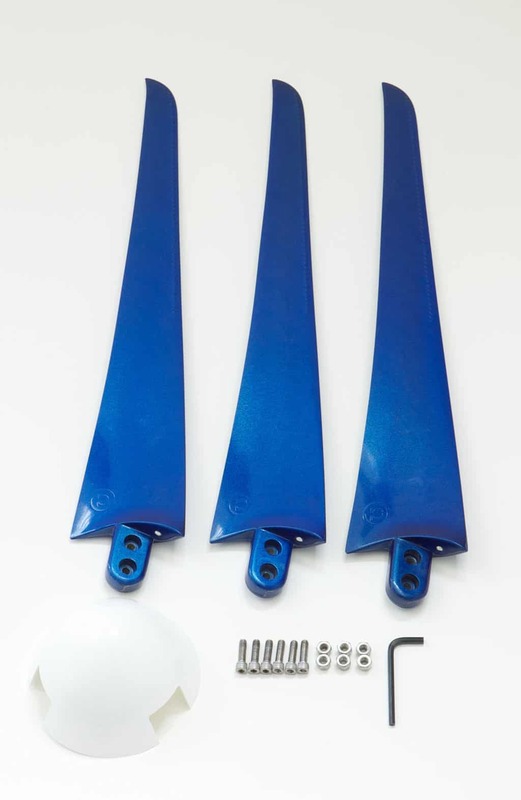 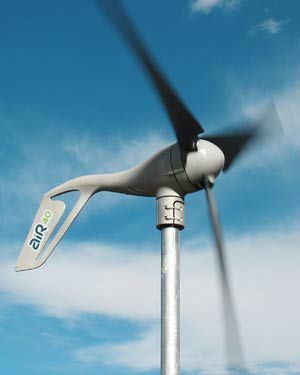 The AIR 40 is an ideal wind turbine for hybrid systems using solar power. 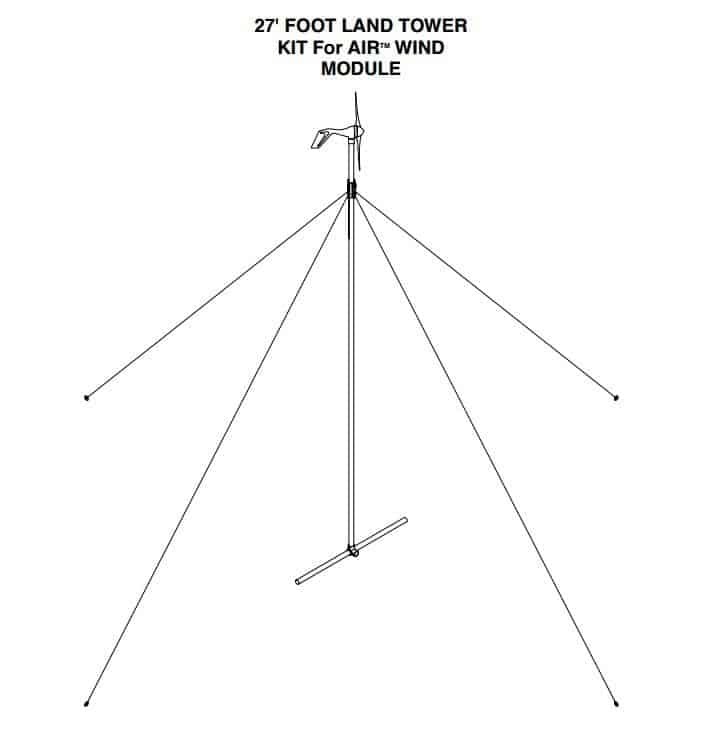 It is not designed for marine applications (see AIR Breeze 24 for that). 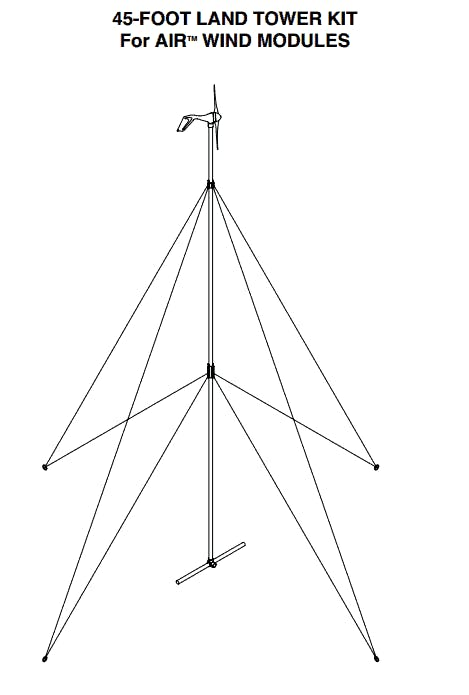 The AIR 40 generates a more consistent output than competing brand and is ideal for pairing with solar to offset seasonal variation.